I found this poster hanging on the wall while dinning in a cosy restaurant. It amazed me when I applied what was mentioned on top. Don't believe me, try it yourself please. Would appreciate, if you could let me know the outcome too. The words I found here are: man, believe, dream, set, excellent, win, yes, success, fast. 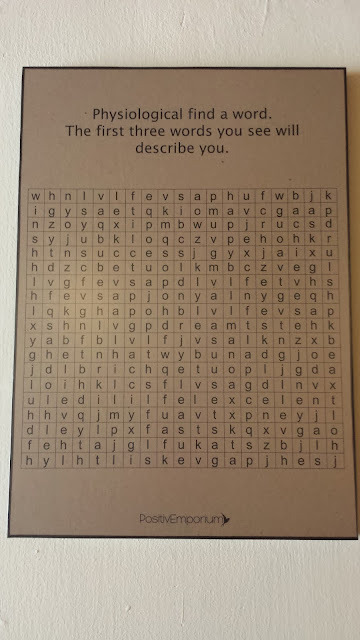 I also found other words like bun, gap,lap.